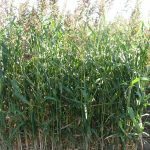 Sorghum Sudangrass is a warm season annual grass developed as a hybrid cross between forage sorghum and sudangrass. 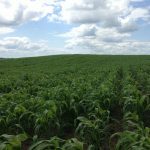 It is commonly used as a versatile forage option for grazing, hay, or silage. 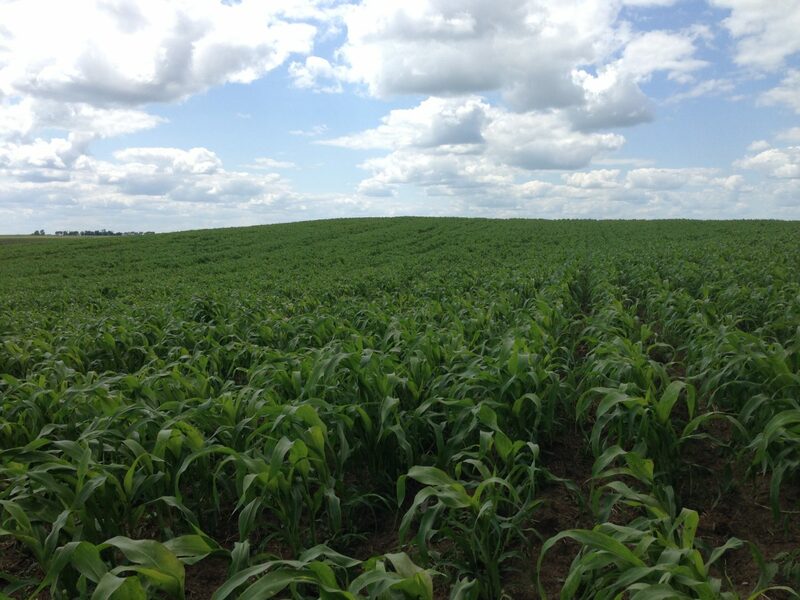 Cow Conditioner displays rapid growth and can reach heights of 6-8’ tall at maturity. 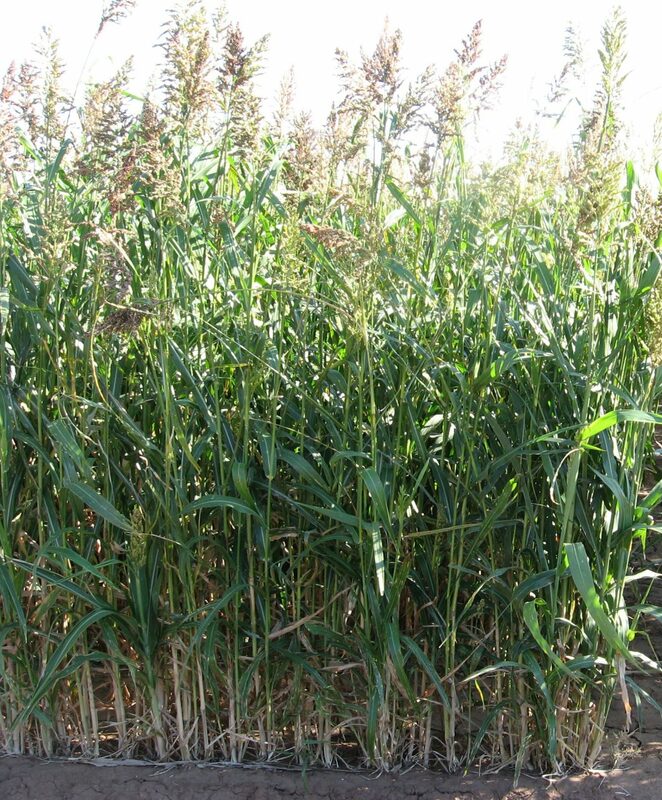 Unlike forage sorghum, sorghum sudangrass hybrids will regrow following harvest by cutting or grazing. 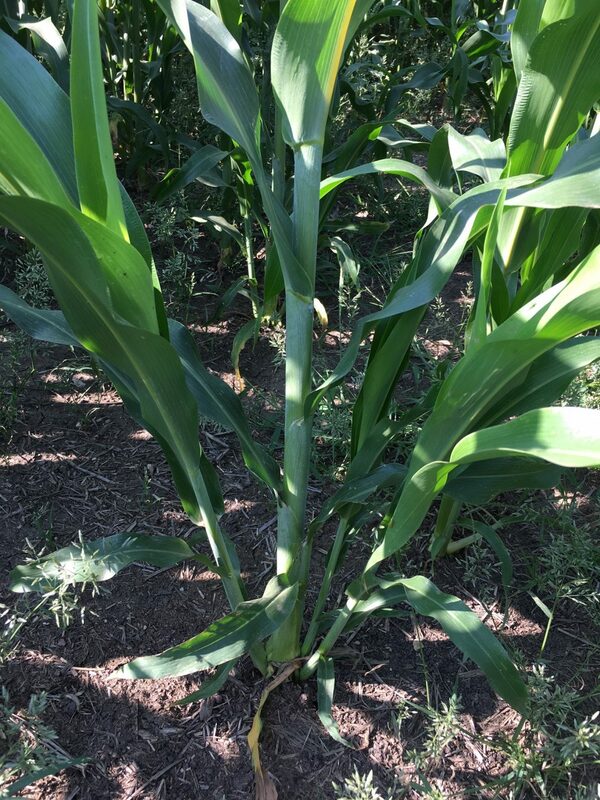 Cow Conditioner is very drought tolerant and will grow well during the heat of the summer under limited moisture conditions. It is used throughout the U.S. and can be productive in northern climates that have a short growing season. 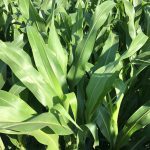 It will do best on well-drained soil and does not tolerate flooding or standing water conditions. 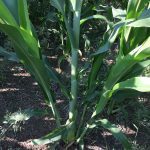 Cow Conditioner is a sorghum sudangrass hybrid that displays the brown midrib gene. 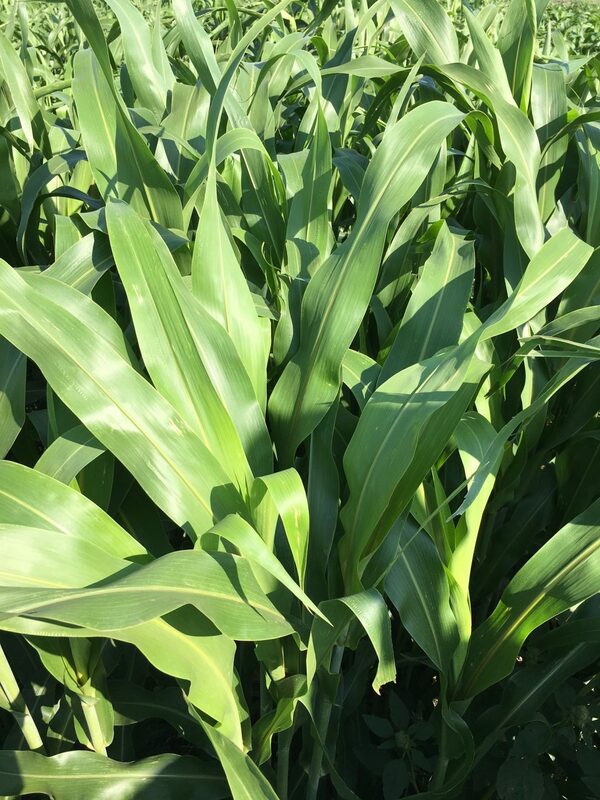 The BMR gene lowers lignin levels in the plant, which results in more digestible fiber and higher feed value in BMR varieties compared to non-BMR types.